Looking for a Group Ride? 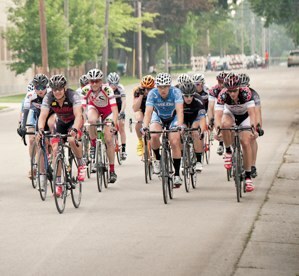 Group road bike rides are in nearly every city in America. 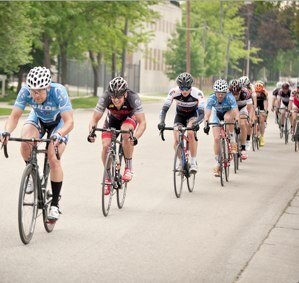 Weekly rides, beginner cycling rides, women-only group rides; you name it. But how do you know which is the right ride for you? We make finding the right ride easy! Just search our growing database ofgroup bike rides, and use our easy mapping tool to find a ride, shop or club that hosts these glorious weekly events. You can even sort rides by attributes like pace, length, drop or no-drop, and more. What type of group bike ride are you’re looking for? We’ll help you find it! Are you a bicycle shop owner or employee, a representative of a local bike club, or just want to host a weekly group bike ride? Just sign up for an account, create a ride page, and use GroupRide to help riders find your group ride and build a stronger cycling community in your area.